Electronic music is taking many forms, which are starting to really grow and get popular in the States. 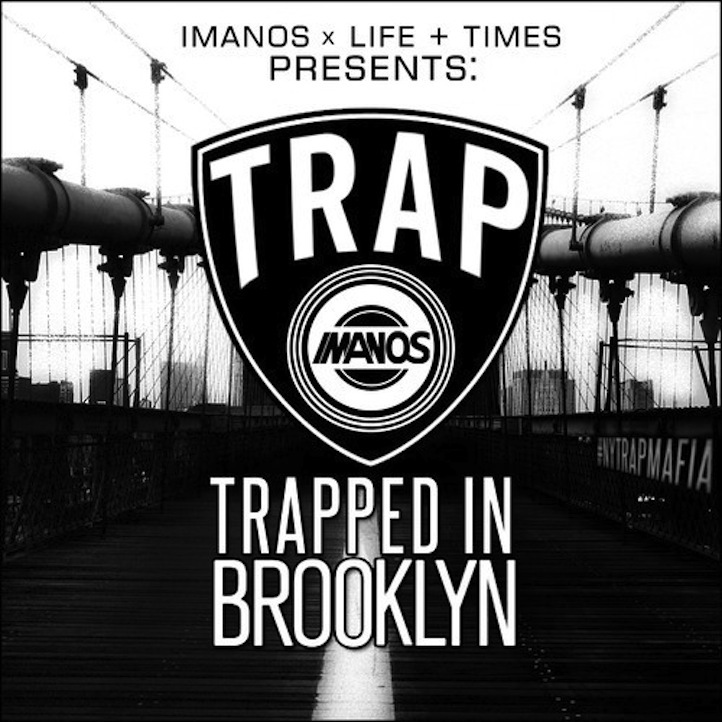 24 year old producer DJ Iamnos released a trap mix called Trapped in Brooklyn, which is almost an hour long mix that is available for free. He teamed up with Jay-Z's Life + Times to release this, which received Jay-Z's stamp of approval, so you know you are doing something right with that acknowledgement. "A mix of all the trap tracks I'm feeling right now across all sub-genres mixed together for you guys so get trapped listening to this mix recorded right here in Brooklyn."